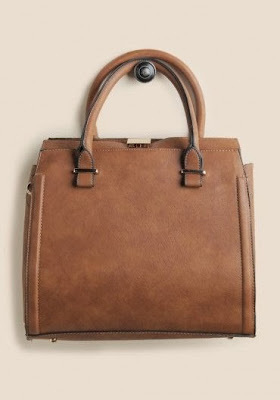 Isn't this bag adorable? I think it's a very classic, luxe look. Something timeless. But guess what? It's a total bargain! Just $52.99. Affordable fashion never goes out of style.